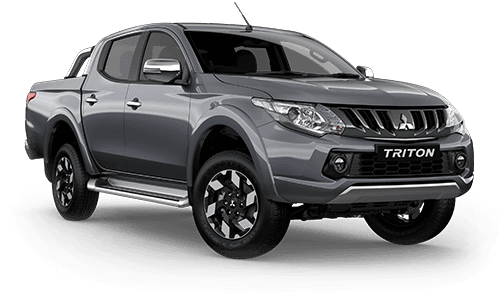 Read more about the MY19 Triton MR! 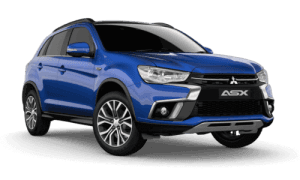 If you’re looking for great deals on New or Used cars in Melbourne, then you've come to the right place! 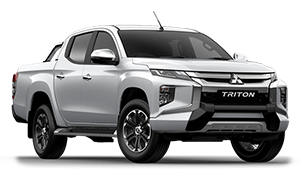 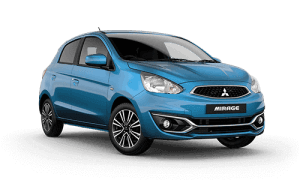 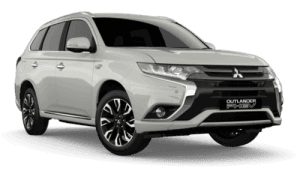 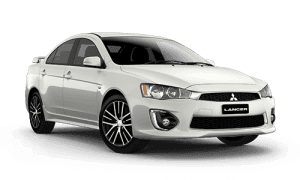 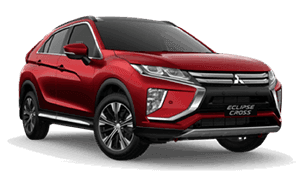 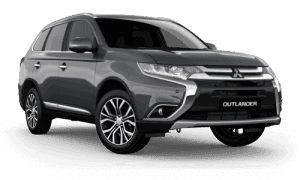 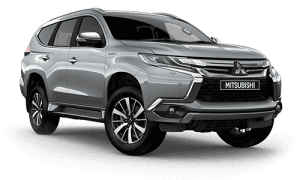 As an award winning Mitsubishi Dealer we offer the full Mitsubishi range at our conveniently located dealership in Dandenong, south-east of Melbourne. 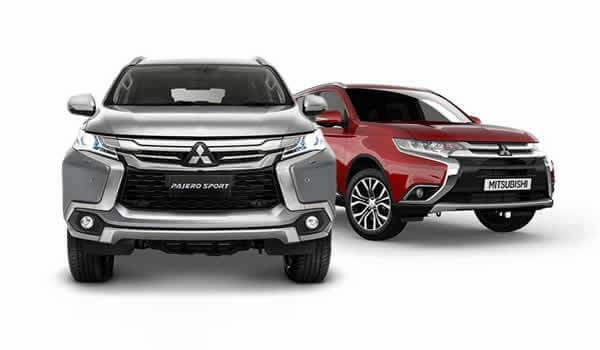 Our friendly and professional staff stand ready to make sure that your buying experience at our Mitsubishi Dealership totally exceeds all your expectations! 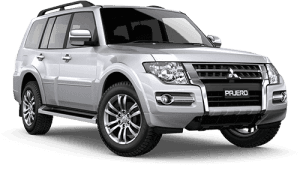 We service all makes and models and our factory-trained technicians ensure that your vehicle is serviced and maintained in best working order.